Recently I have begun to realize some dishes we eat every day will look and taste different, even though the dishes all have the same name. Take chili for instance. If you order a bowl of chili in Texas, you will get a spicy red bowl of soup filled with chunks of beef like brisket, onions, beer without beans. Garnishes include sour cream, cheese or Fritos corn chips. In the Midwest the soup will have lots of beans, sometimes several different types, ground beef and under normal circumstances, the midwestern dish will be less spicy than its Texas Cousin. It is usually served with saltine crackers. Cincinnati chili is a totally different animal. Chili lovers in the Queen City cook their chili with a small amount of chocolate.The dish is also served in different “ways”. Two-way: spaghetti topped with chili, Three-way: spaghetti, chili, and cheese, Four-way: spaghetti, chili, cheese, and onions., Four-way bean: spaghetti, chili, cheese, and beans (beans substituted for the onions), Five-way: spaghetti, chili, cheese, onions, and beans. There are other types dishes some people would call chili including a vegetarian dish and a white soup with white navy beans and contains chicken as it’s protein. In my opinion, these aren’t chili and in my opinion are clandestine and won’t be discussed here. I also believe what you consider chili and your preferences for this dish comes from the part of the country (or world) from which you hail from. 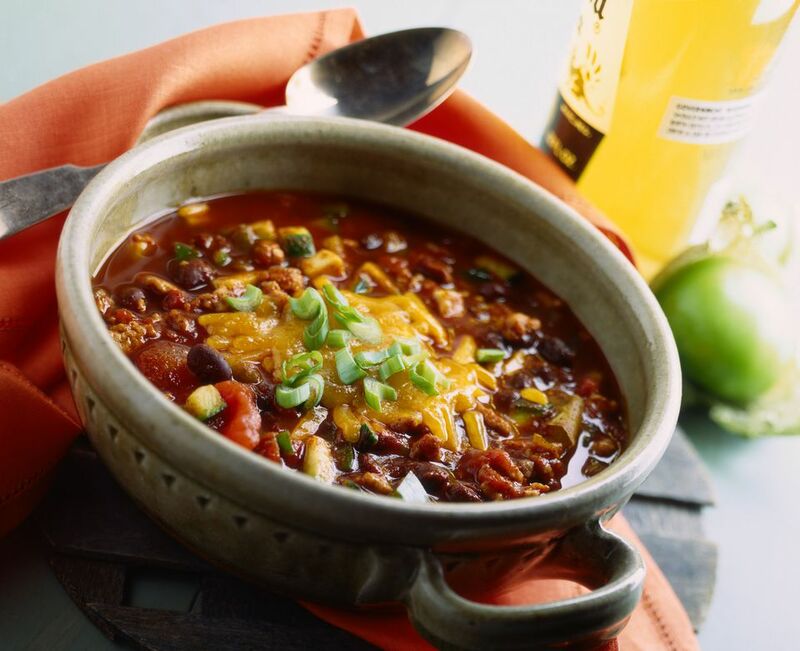 The spices which your pallet craves, can be a fun and educational event to attend, like a chili cook off where you can taste all of these versions of chili or even more varieties. Many times these competitions will display a cooks culinary capabilities (Or lack of capabilities in some cases). In my opinion, Freemasonry is much the same way. As we all know here in the United States there is no general grand lodge. This leaves each state, or jurisdiction, to set up Freemasonry the way they feel it should be. Much like a chili recipe, each of these grand lodges started out their organization with a few similar ingredients and over the years while the dish was cooking they began to add or subtract ingredients which fit their tastes better until they had a dish which suited their pallet. These recipes can endure for many generations, with the occasional addition or subtraction of an ingredient to satisfy a particular persons flavor profile. Sadly some timeless recipes can be changed to the point in which the people who would be served the dish might find it inedible. Many times in the pursuit of profit, a business (Or even worse some lodges I’ve seen) will replace quality ingredients with less expensive items, maybe add “fillers” to stretch the recipe which brings the cost of servings lower, thereby expanding their profits. Or maybe, even leaving some ingredients out altogether to cheapen the costs and Maximize their profits. Most of the time the chili will begin to taste terrible and the customers will quit coming in, and the only way the business will survive is having to continually bring in new customers who haven’t tried their terrible food before. Eventually, the business will run out of new customers or word of mouth will keep others from trying the restaurants’ food. Sadly the the owner’s shortsighted practices will resort in the doors of the restaurant to close forever. In the last few decades, In my opinion many Grand Lodges (Or local lodges) have began to change their original recipes, replacing Freemasonry’s quality ingredients like a quality Masonic experience, Masonic education, and Brotherly love with the cheaper ingredients like long boring meetings, arguing over bills and baloney sandwiches served with room temperature Kool-Aide. Much like the chili, the cheapening of the recipe for a successful Masonic lodge, the removing of the quality will cause the lodge members to stop coming and the lodge will have to rely and a constant flow of new members joining to keep the lodge going until eventually, the flow of new members will dry up, and like the restaurant the doors of the lodge will close. Brethren as much as people want to eat quality food they also want a quality lodge experience. Much like a restaurant wants return customers, Masonic lodges want their members to return to the lodge and be active. Over the last half century, we have established that long boring meetings, substandard ritual and constantly being shanghaied to work in fundraising activities isn’t working. If we want to be successful we must return to our original recipe. Now if I can come up with a way to compare store bought canned chili to one day classes….